This novel picks up nearly a year after the events of A 38 Day Education. The story, inspired by events which happened in my days as Editor of campus newspaper, features politics, betrayal, suspense, romance, a little steam, and wall-to-wall intrigue as Jay Ferragamo and the staff of The Scope work to cover the most explosive story hit South Central College in years. Stay tuned for updates on this novel. 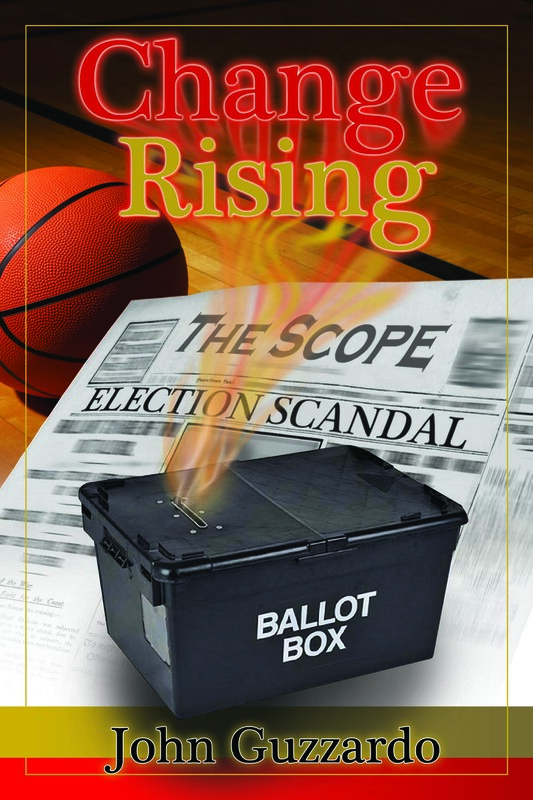 Change Rising will be released by Sarah Book Publishing and is the second novel of the Scope series. The first work, A 38 Day Education, is available from Solstice Publishing on Amazon in both Kindle and paperback. Reblogged this on Welcome to Books and Blondes.